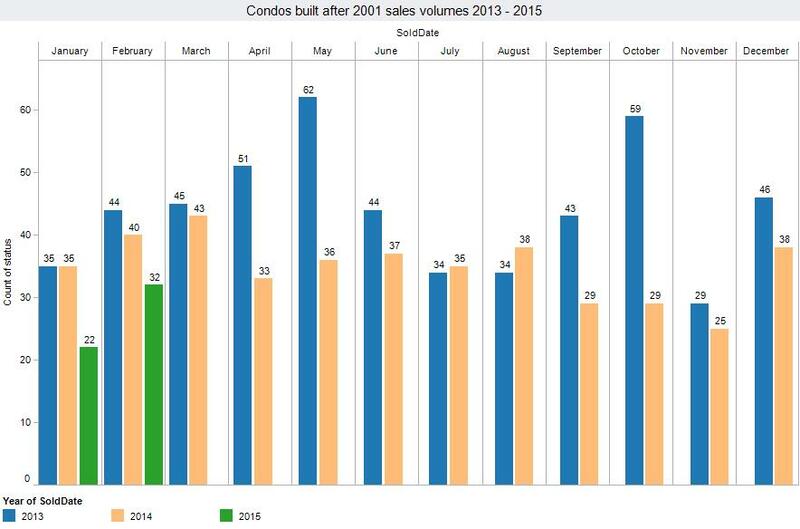 Unsurprisingly, 2015 has been off to a slow start for selling condominiums. Today, sellers are demanding for higher sale prices on their condo listings. This in turn is resulting in few buyers who are willing to spend those prices. With no supply of distressed sales, this is the new real estate market in Panama City Beach. Foreclosures and short sales rarely happen anymore and when they do reach the market, these properties are sold at the retail price. By taking a look at all Panama City Beach condos built since 2001, 2015 has yielded 28% less sales than last year's amount. 2014 experienced a similar fate, with 21% of the previous year's sales volumes. 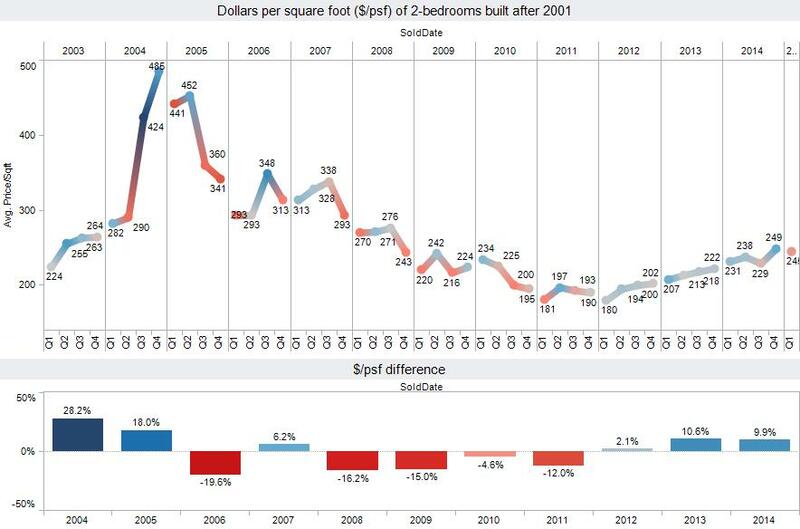 With the new post distressed sale market, Panama City Beach is finding a new absorption rate. However, that's still not enough to slow down the trend of sellers demanding more for the condos they're selling on the market. Each individual building and floor plan will find a balance between increasing prices and the time it takes to sell at that price point. Not all condominiums are seeing a decrease in sales volumes. When you break out older condominiums you can see the sales volumes completely independent of the newer buildings. Sales volumes have been steadily increasing since 2008. The average per square foot price fell off slightly in the beginning of the year from 249 in Q4 to 245. Do not let this number mislead you. I have yet to see one floor plan fall off in pricing. We are simply seeing the majority of sales in the less popular two bedroom floor plans that sell for less than the more popular buildings and floor plans. Created on 12 March 2015 . Last updated on 12 March 2015 .